The proposals, developed jointly between RAF Brize Norton and London Oxford Airport, call for a very significant increase in Class D controlled airspace across a swathe of the Cotswolds, extending approximately from west of Cirencester across to Bicester and Banbury in the east. 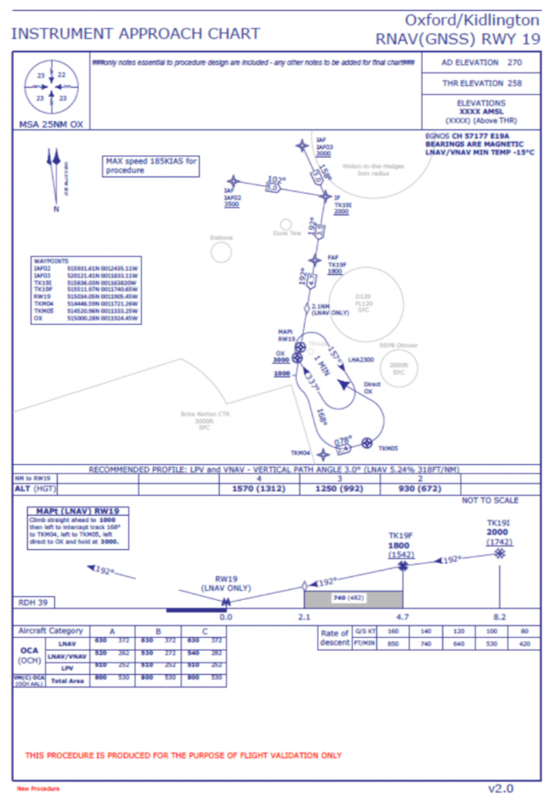 The airports say that the new controlled airspace is necessary to accommodate their existing and projected traffic, and in particular Instrument Flight Rules (IFR) traffic departing to, and arriving from, the airways system. At present, RAF Brize Norton has a Class D Control Zone (CTR), the dimensions of which have been unchanged for around 40 years. The RAF say that the Brize Norton zone is no longer big enough for its predominantly heavy transport operations and in particular arriving and departing aircraft are routinely forced to leave established procedures and deviate outside controlled airspace. In addition, because the Brize Norton zone does not join the airways system, aircraft arriving from, and departing to, airways have to cross Glass G uncontrolled airspace with an attendant risk of encountering uncontrolled and/or unknown traffic. 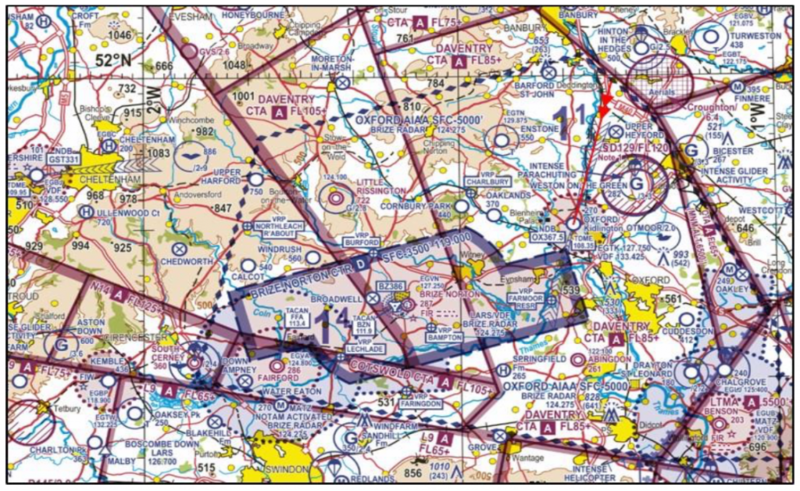 Brize have dismissed alternative options such as a Transponder Mandatory Zone (TMZ), Radio Mandatory Zone (RMZ) and/or Class E airspace as being insufficient for their needs and have also ruled out minimal changes to the existing Control Zone which extend from the surface to 3,500ft. Instead, they are opting to replace the existing single Control Zone with 13 separate areas of Class D controlled airspace, a mixture of Control Zones (which extend up from the surface) and Control Areas (which extend upwards from specified level), which collectively have seven different ‘base’ levels and four different upper levels. 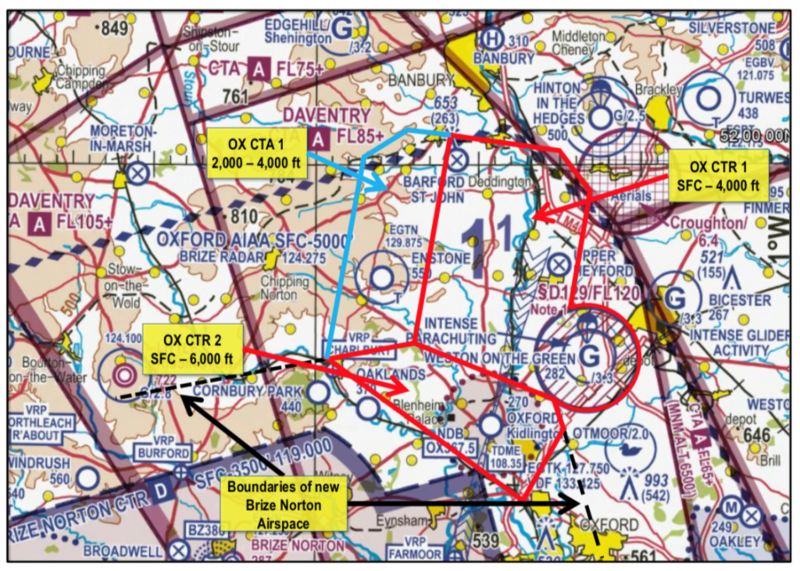 In the case of Oxford airport, their case is that the need for additional controlled airspace, which would join the Brize Norton controlled airspace, is driven by the desire to create a ‘known traffic environment’ for IFR traffic using Oxford, in particular that making an instrument approach to Runway 19. There is also a perceived need to interact better with Brize Norton. The traffic using Oxford airport has changed markedly in recent years, with a reduction in training operations from that of 10-15 years ago (much of the local training fleet was transferred to a USA base some years ago) and an increase in business jet traffic, which Oxford is looking to attract. At present Oxford has an Aerodrome Traffic Zone (ATZ) and more generally is located within the Oxford Area of Intense Aerial Activity (AIAA). 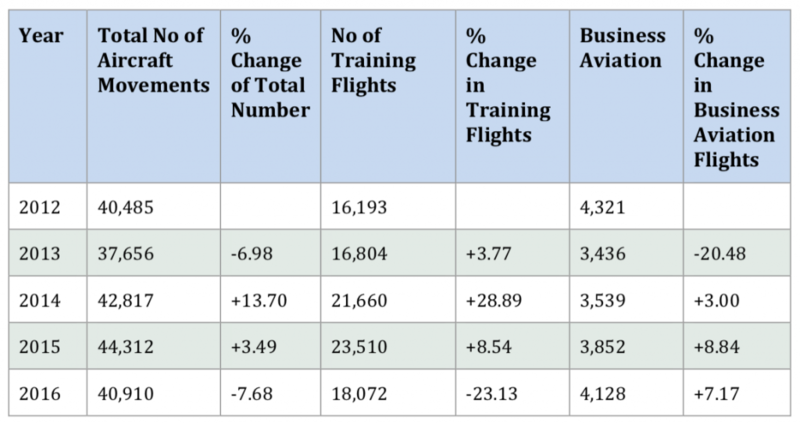 The Oxford proposal is accompanied by recent traffic figures, and a projection that training traffic will increase by about 1-2% per year over the next five years, and business aviation by 3-5%. 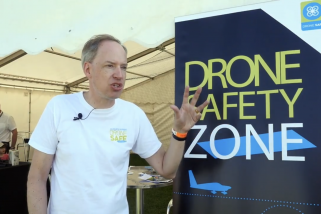 Like Brize Norton, the Oxford proposal rejects options such as a Radio Mandatory Zone and opting instead for three new areas of Class D airspace. Reaction from the General Aviation (GA) community to the Brize / Oxford proposals are almost universally negative. The proposals themselves acknowledge that the area is already very busy with a wide mixture of VFR GA flights, and one of the concerns is that aircraft requiring or preferring to remain outside controlled airspace would be ‘funnelled’ into increasingly narrow gaps between controlled airspace, greatly increasing the risk of ‘near miss’ and collision. 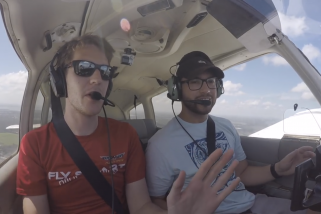 One local Chief Flying Instructor (CFI) who spoke to FTN described his mood as ‘belligerent’, as he believes the proposal would effectively end flying at his club, to favour a much smaller number of business aviation movements. Meantime, in mid-January a group representing twenty-one gliding clubs and GA organisations (including BGA, BMAA, BHPA, GAA, LAA, HCGB, BBAC and VAC) met to map out a response strategy to the airspace proposals. The response team is being led by BGA and LAA pilot Steve Noujaim. 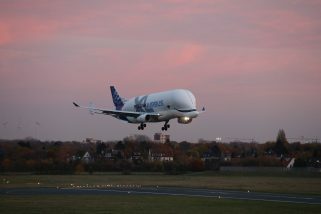 Steve is a B787 captain who has also made a record-breaking flight from London to Cape Town in a homebuilt aircraft. The aim of the group is to prepare a consultation response to the proposals and, ahead of that date, provide information for other GA pilots and encourage responses. 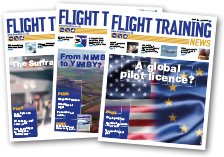 One well-placed industry insider with direct knowledge of the history of airspace changes in the UK told FTN that there is increasing concern over the amount of new controlled airspace which has been approved, apparently regardless of the amount of traffic using that airspace and despite the well-founded concerns of the GA community. 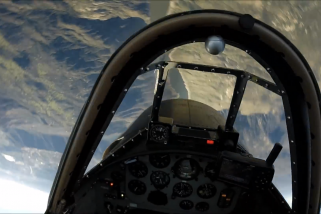 What is required, according to this individual, is a joined-up approach to solving overall problems rather than one-sided or commercially driven attempts to acquire control of airspace for particular vested interests. Without such a collaborative approach, he says, no process – new or otherwise – will escape the adversarial, time-consuming and wasteful efforts that always lead to inappropriate results. The Brize and Oxford proposals are open for consultation until the 5th April, however the story is highly unlikely to end there. The signs are that these proposals will be taken by the GA community as their ‘line in the sand’, and the start of a determined push back against the principle and process by which a single commercial or military interest can lay claim to large sections of airspace for their own benefit. The very question of who ‘owns’ the airspace over the UK, and who decides on its allocation, is likely to be tested in the coming years.